The showcase was held at Driveline Baseball in Kent. Lincecum's fastball was clocked around 90-92 mph. The Mariners were one of 20-plus major-league teams that scouted the pitching showcase for former Liberty High and Washington standout Tim Lincecum at the Driveline Baseball facility in Kent on Thursday. Lincecum, who turns 34 on June 15, hopes to sign with a major-league team and is seeking an invite to big-league spring training. He would likely have to sign a split minor-league/major-league contract. The odds of receiving a guaranteed MLB deal in the current free agent market are slim. He is one of several free-agent starting pitchers available, and most of the others have had more success recently. But few of them have his accomplishments, which includes two NL Cy Young Awards (2008-2009) and four trips to the All-Star Game, all with the Giants by age 27. But the meteoric start to his career wasn’t sustained as he lost velocity on his pitches and dealt with injuries. His production slowly waned with the Giants. 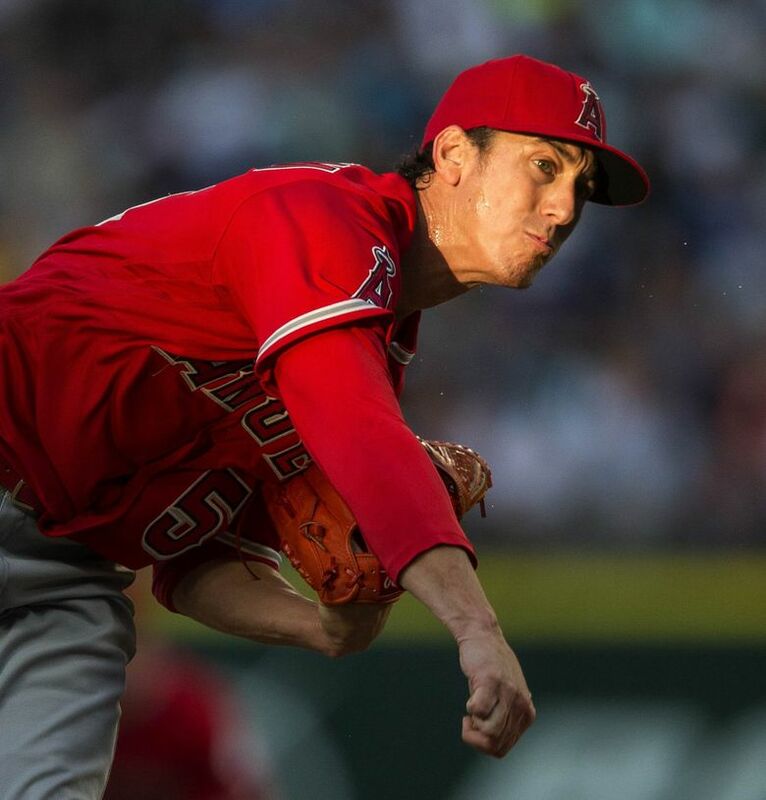 Lincecum underwent season-ending hip surgery in 2015 and became a free agent. He signed with the Angels in May 2016 after a similar showcase for scouts. After three starts with Class AAA Salt Lake City, he was promoted to the Angels and posted a 2-6 record with a 9.16 ERA in 38 1/3 innings. He was designated for assignment and went back to Salt Lake, where he made four more starts. He did not pitch in 2017 but decided to make a comeback, enlisting the help of Driveline to regain his velocity. Yes, this is Tim Lincecum at @DrivelineBB. Yes, Adam Ottavino took the picture while training here. Yes, Tim will throw for teams at a showcase in the near future. No, I have no other information for you.